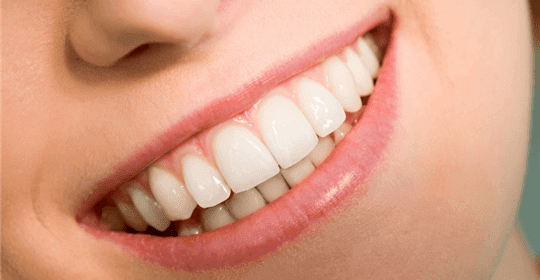 Cosmetic Dentistry Center Blog What is Gum Recontouring? Gum recontouring is usually considered to be a cosmetic dentistry procedure, but it can also sometimes be helpful during ongoing treatment for periodontal disease (advanced gum disease). Periodontal disease causes deep pockets to develop around the teeth as the gums begin to pull away, and these pockets trap bacteria. Gum recontouring can help reduce these pockets and may be used in procedures to help regenerate tissues that have been destroyed by the disease. But most people will simply want to have their gums recontoured to improve the overall look of their teeth. It’s a good procedure to consider if you are unhappy with the way your gums currently frame your teeth, for example they might be too high or too low and could detract from an otherwise nice smile. Losing excess gum tissue can reveal the true shape and length of your teeth. This procedure is often used in conjunction with other cosmetic dentistry procedures, for example during smile makeovers. It can be useful in exposing more of the teeth prior to placing crowns or veneers to help create a perfectly stunning smile. 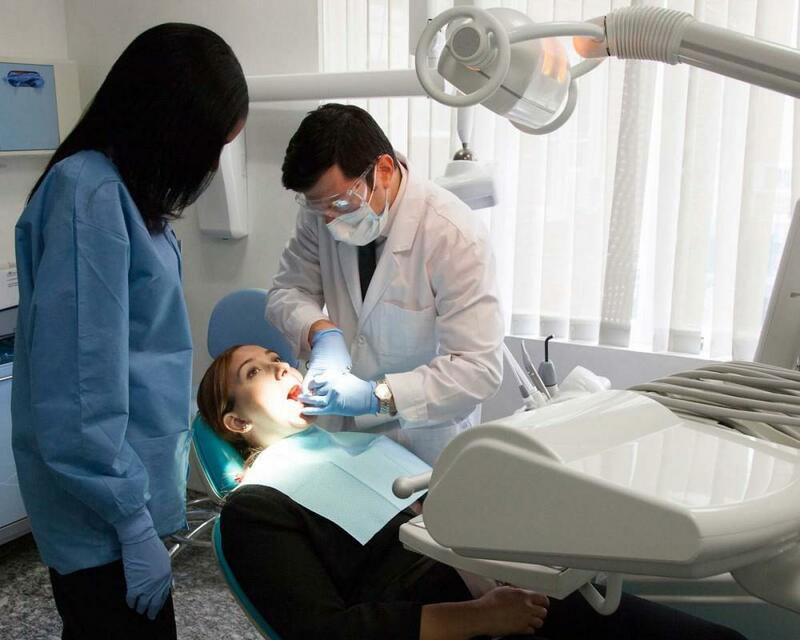 You’ll find the dentists at the Cosmetic Dentistry Center are very experienced in providing this procedure and will know exactly how much tissue to remove to beautifully sculpt your gums. You’ll have a chance to discuss this procedure in full before any work commences, and your dentist will show you exactly how much gum tissue they propose removing. It’s possible your dentist will actually draw a line on your gums to show how they will be reshaped which can give you a good indication as to how the final results will appear. What Can I Expect during Gum Recontouring? 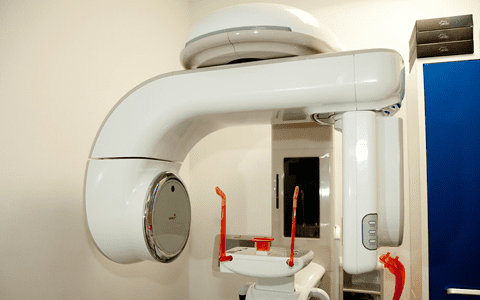 The procedure is pretty straightforward and is generally performed under local anesthetic, but of course nervous patients are always welcome to discuss extra sedation. 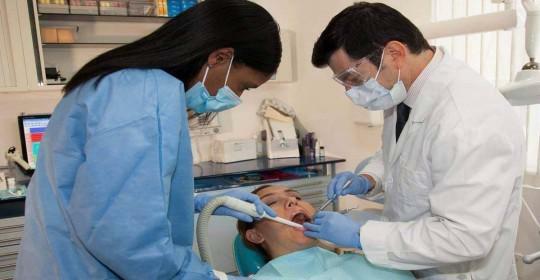 Afterwards you do need to be prepared to take things easy on the actual day of surgery, and it can take a while for your gums to completely heal. 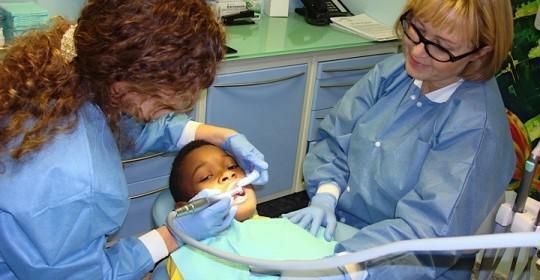 You’ll be given precise instructions on how to clean your gums after treatment to help aid faster healing. Stick to eating soft, easy to swallow and cooling foods for the first few days after surgery such as yogurt, softly cooked eggs, cottage cheese and ice cream. It’s best to avoid anything particularly spicy as well as anything containing seeds as these could get stuck in your gums and may be difficult to remove while they are still healing. If you do have any discomfort then you can take over-the-counter painkillers, but just avoid aspirin as this could increase any bleeding. Sometimes it may be necessary to remove some bone to help improve the overall appearance of your teeth. This might sound dramatic but is still quite straightforward, but it may mean healing will take a little longer. 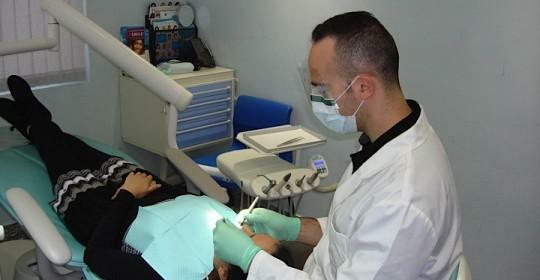 This is quite often the case when teeth are being prepared for veneers or crowns. Check out medical procedure prices at www.yempl.com.